What happens when you combine the perfect climate with a trendy city nestled in a beautiful landscape? You get a world class sundowner destination that’s what! With one of the best climates in the world, the Western Cape of South Africa is the ideal summer time destination for both locals and internationals. Looking for the gentle silhouette of rolling mountains and farm valleys while enjoying some of the world’s finest wines? Cape Town’s got it. Want to see the full colour spectrum sprawling across the ocean with gentle waves lapping at your feet? Cape Town’s got it. 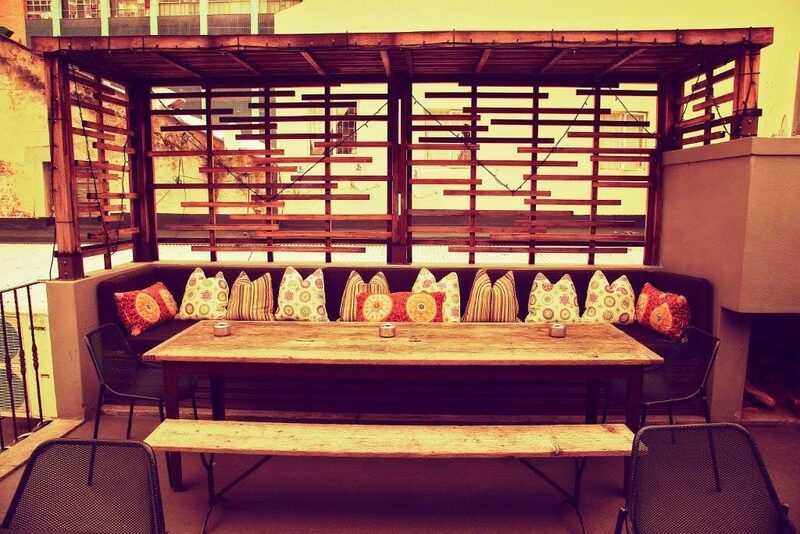 How about groovy tunes, great food and awesome company overlooking the vivid and vibrant mother city? Well Cape Town has got it! 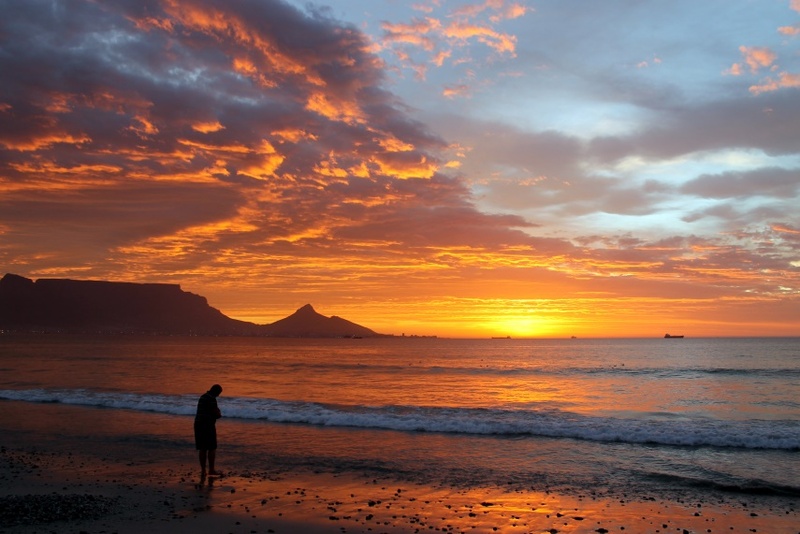 Whatever your preference, Cape Town has a little something for you and with our Top 10 sunset spots of Cape Town, you are guaranteed to find that prime spot that meets your exact summer time needs. Located in the centre of the city, Tjing Tjing attracts the hip and happening for great drinks and seriously good bar snacks. The bar is located on the rooftop floor of a 200-year-old building on Long Market Street which makes for a great spot to watch Cape Town’s transition from day to night. Looking to enjoy sundown with celebs? Well then get on that Sunday best and head towards the Grand beach café. The Grand is the place to be seen, with the restaurant being frequented by the world’s elites. It is situated next to the V&A waterfront on the shoreline with its own private beach. Anyone looking to watch million dollar yachts pass by metres away while being served cocktails at dusk should definitely make a stop at the grand beach café. Attention to all photography aficionados! Do you want that Perfect shot, with the sun glistening on the horizon, throwing all of Cape Town into a sea of colour so one can’t tell where ocean meets sky? Well then get on those hiking boots, because Lion’s Head is where it’s at! Although a bit of a trek from base to summit, a hike up Lion’s Head takes around 2 hours (or less for our athletes) and is the ideal vista destination in Cape Town. From the top, hikers are offered a 360 degree view of Cape Town and its suburbs, so get ready for those panorama shots. PS. 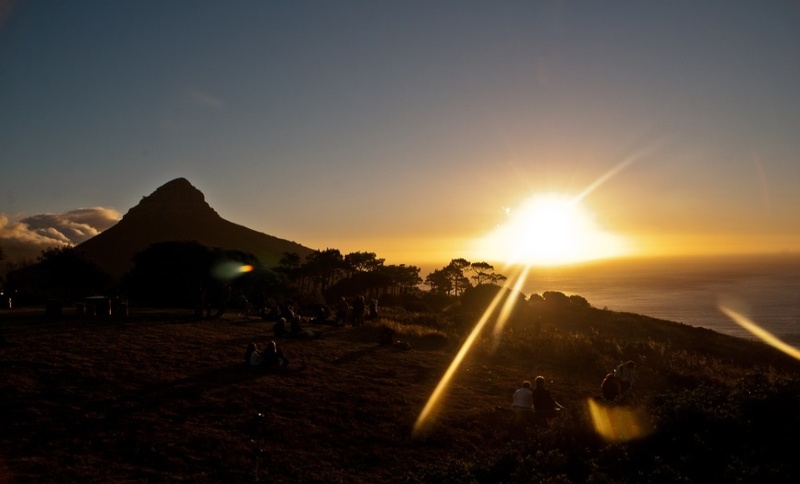 For our nocturnals, there is also the beautiful Lion’s Head full moon hike. Warning: You may experience a new definition of traffic congestion. Want that summit view, but don’t want the hassle of climbing Lion’s Head? Well Signal Hill is the McDonald’s drive through equivalent of Cape Town’s sunset spots. Grab the kids, pack the picnic basket and hop in the car for a quick drive to the top of Signal Hill which overlooks Sea point, Camps Bay and Clifton. It has ample space for the picnic and a view to ‘drive’ for. Chill on the beach, sit at a bar, or enjoy a meal at a fancy restaurant. Do one, do all, it’s your choice. Camps Bay strip has everything for everyone. Located on the sea front of Camps Bay, it houses a variety of great bars and restaurants overlooking the ocean and one of the best horizon sunsets around. 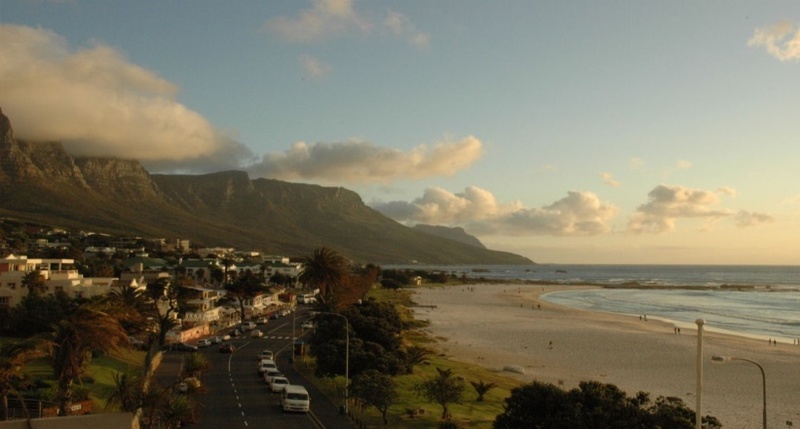 As it is situated just outside of the city, Big Bay provides the premium view of Table Mountain in its entirety. 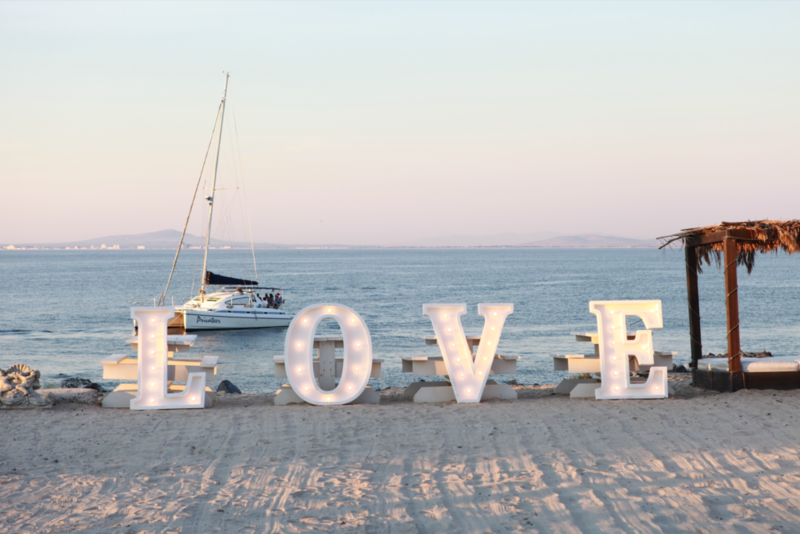 With beaches that go for miles – not to mention a clear view of the mountain, Robben Island and the horizon – it is the ideal evening walk location for you and your significant other. This is quite literally the pinnacle of views in all of Cape Town. With an elevation of 1000 m above sea level, travellers have an unobstructed view of the sun’s concluding decent below the horizon. Spectators have the option of making a half- or full-day trip climbing to the top or simply taking the cable car. 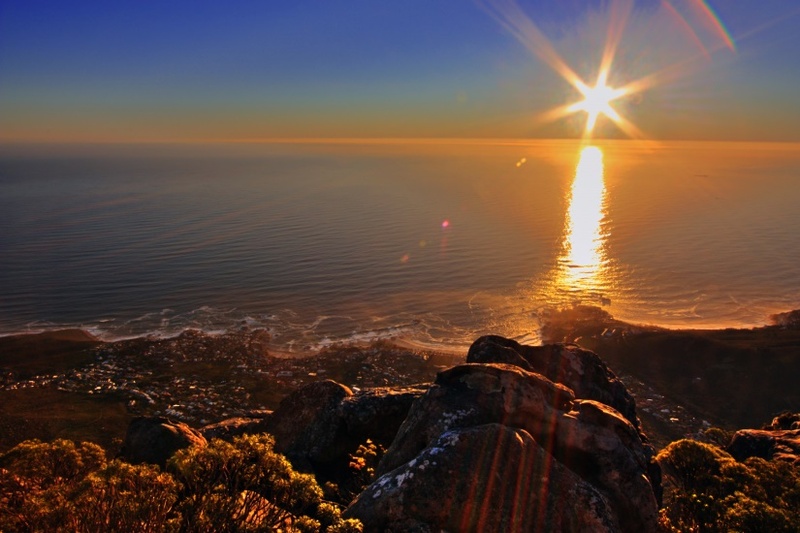 Choose from full day table mountain hiking or the half day city our and table mountain tour. Whatever you decide, it’s definitely a site to behold. Looking for an infusion of vineyards, sea and Table Mountain? Well look no further. 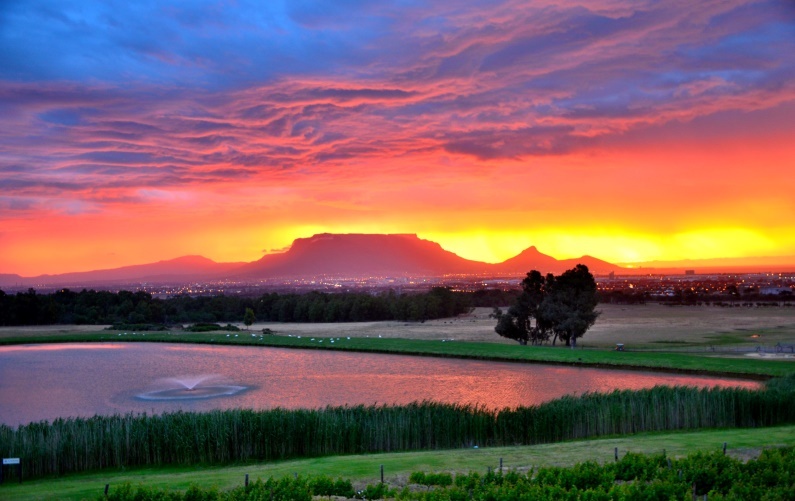 De Grendel offers a full selection of award winning wines, good food and of course an all-inclusive view of Cape Town. The restaurant is ready with ideal sundowner options from the tasting rooms as well as a great dinner setting. Just be sure to make a booking as the restaurant can get quite busy. Cape Town isn’t only about beaches and oceans. 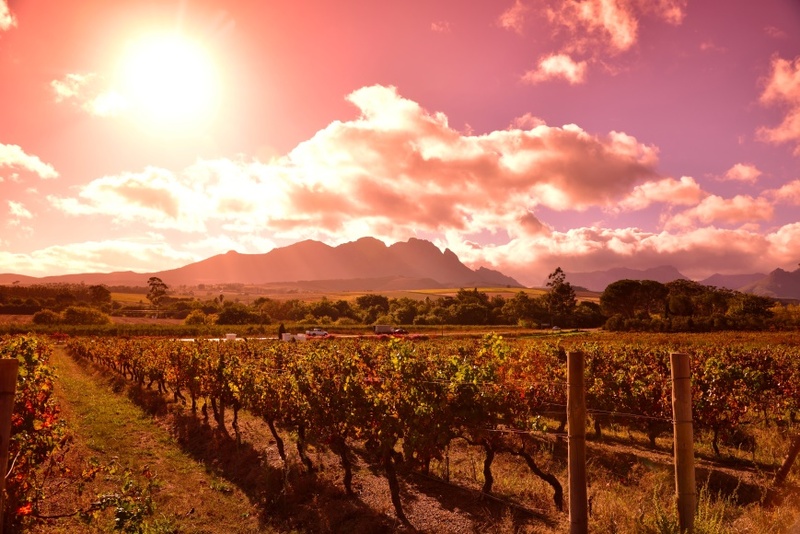 For those looking for a taste of South African farmlands, Stellenbosch is the place to see. Wine connoisseurs are spoilt for choice with an array of award winning vineyards, coupled with a beautiful sunset rolling over the valleys and you have the perfect date experience for you and that special someone. Due to the close proximity of all the farms, a great way to enjoy the country side is on the full day Stellenbosch bicycle tour. 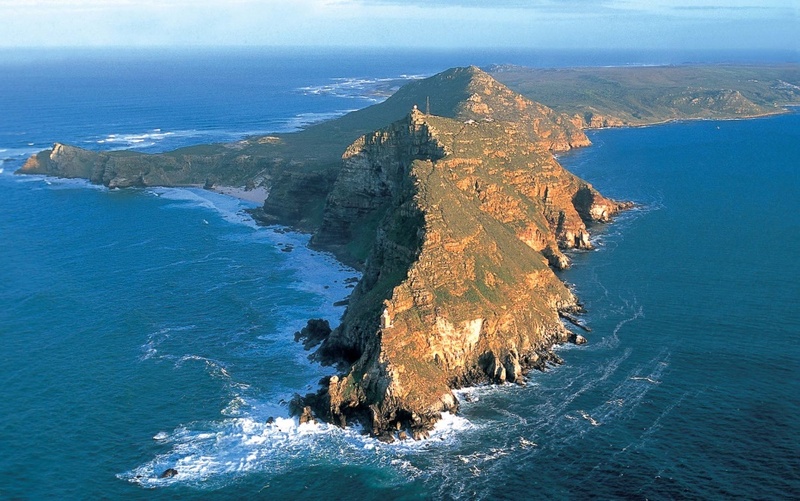 It should go without saying that visiting Cape Town means having to visit the towering headland known as Cape Point. With its magnificent beaches, breath-taking views and picturesque coastal villages, Cape Point is one of the world’s most scenic areas; and that’s before taking into account those filter-like effects of the sunset on the peninsula. Like stellenbosch, this location is great or hiking and especially cycling. If that’s your thing then take a look at the Cape Point tour or Cape Point with bicycle tour.